At Kulshan Community Land Trust (KulshanCLT), we strengthen our community in Washington State by holding land in trust for permanently affordable homeownership and by offering financial services to low-income people. Our program improves the lives, well-being, and economic self-sufficiency of low- to moderate-income households by meeting the basic need of a home using the community land trust strategy. We also help low-income renters through our housing counseling programs and by freeing up rentals by assisting others in becoming homeowners. The median value of homes in the past decade has increased by 96% while family incomes have increased by only 23%, according to the City of Bellingham. KulshanCLT has grown to meet the challenge of providing access to homes people can afford to buy in our community that are also close to jobs and services. By the end of 2018, KulshanCLT had acquired a total of 129 properties in the trust and served 194 homebuyers including 65 resales. The average KulshanCLT home, upon initial purchase, has been affordable to a household earning 65% of AMI for their household size. Five resale homes in 2018 saw a 4% gain in affordability. Twenty-five homeowners (19% of our portfolio) have solar electric systems installed on their homes, providing the current and future homeowners electricity that is both affordable and sustainable. As home prices have rapidly outpaced available down payment assistance in recent years, our program has had to adapt to include new construction to increase our supply of affordable homes. Habitat for Humanity has become an essential partner, enabling us to stretch our assistance with their donated labor and materials. Though the political environment is becoming more aware of the housing crisis and there is some indication that more funding will become available, we will continue to advocate for additional resources for low-income housing at the state and local levels and to strive for more ease of permitting and higher density zoning to provide as many permanently affordable homes as possible. Among organizations who were nominated for this year’s NLIHC Organizing Awards, some were nominated for best practices and services in their community. Kulshan Community Land Trust (KulshanCLT) was among these. Check out previous years’ blogs from Organizing Award winners and nominees. 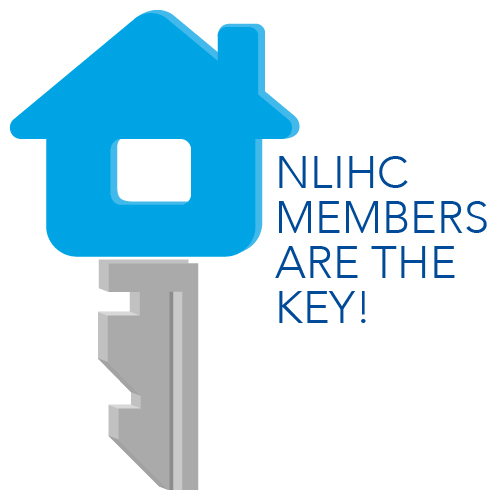 This post is part of a series featuring blogs from NLIHC Organizing Awards winners and top nominees.